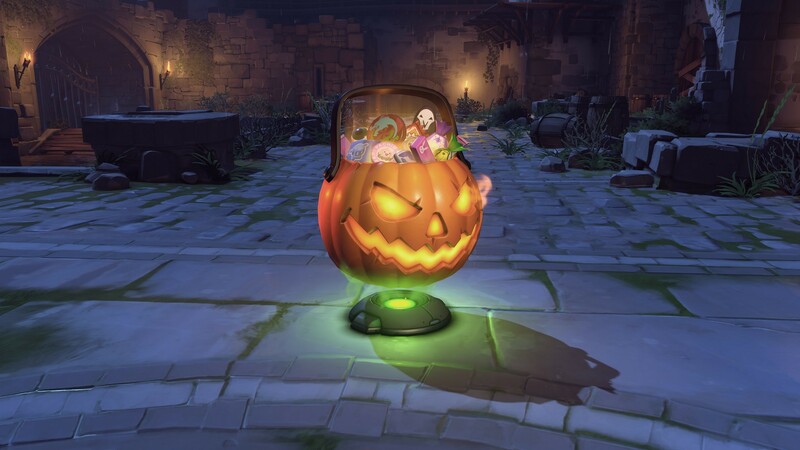 It’s October, meaning things are gonna get a little spooky! 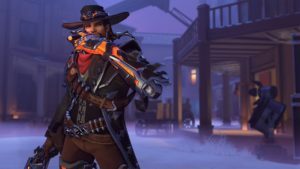 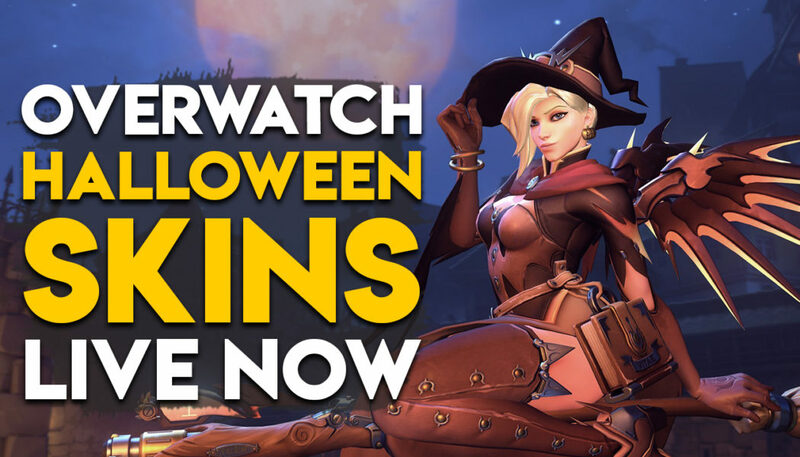 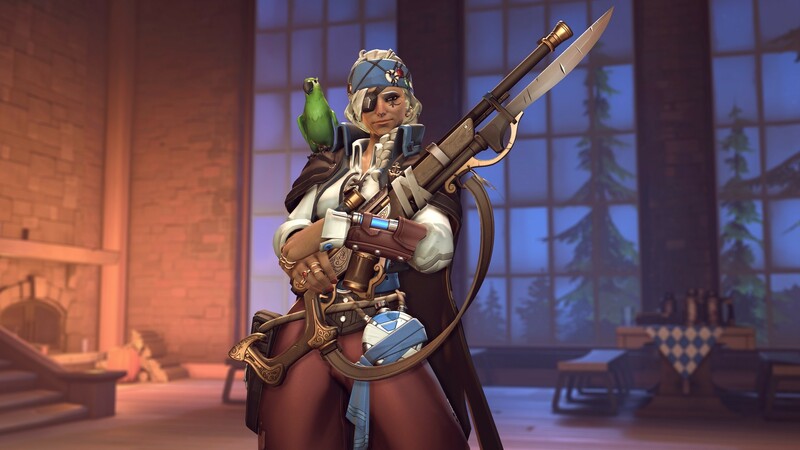 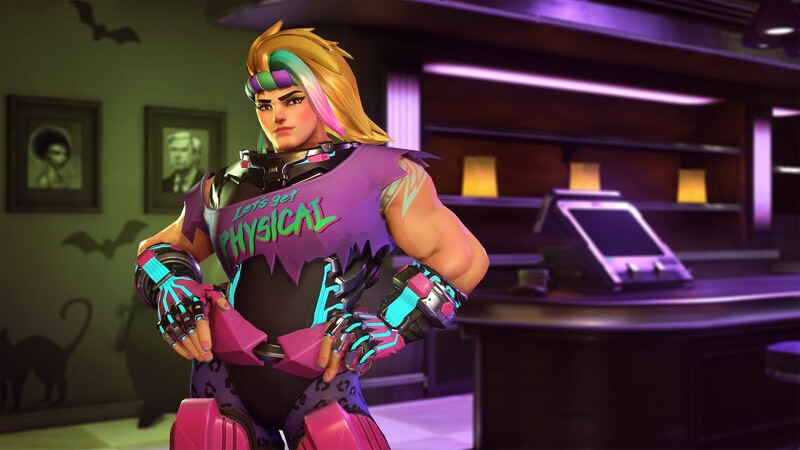 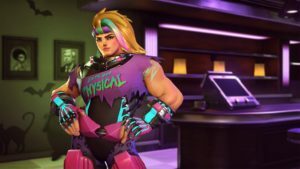 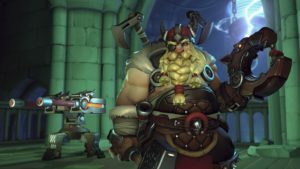 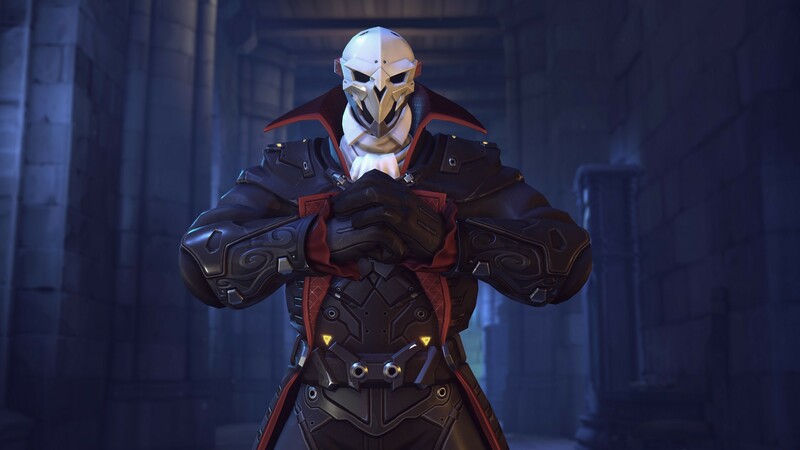 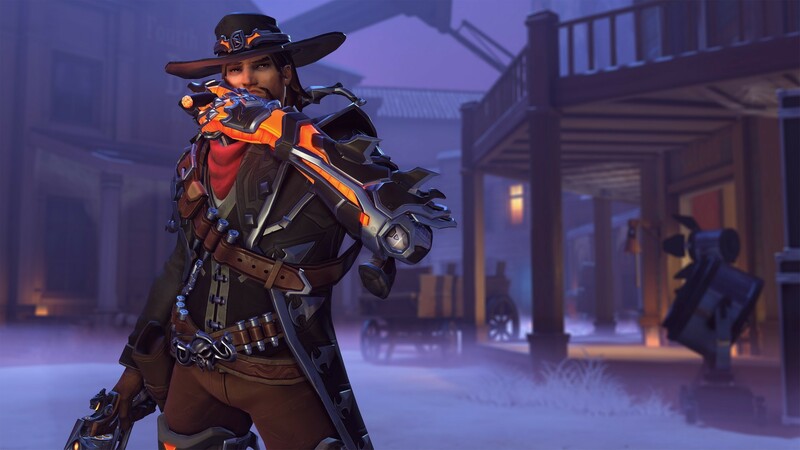 Kicking off the Halloween celebrations, the Overwatch Halloween Terror event is now live, and adds a bunch of new skins for you to grab. The Halloween Terror Event will be on till 1st November.